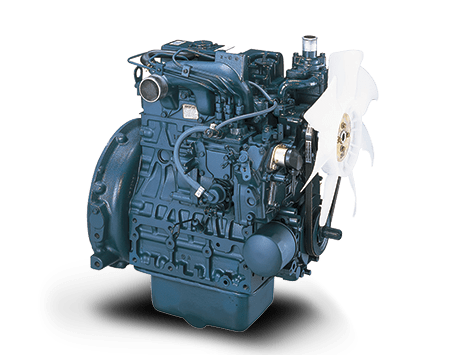 Kubota RK80 Engine and Spare Parts - great service, best value! 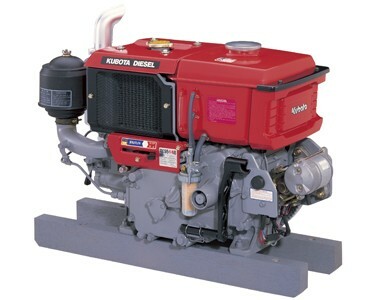 The Kubota RK80 is a horizontal, water-cooled, four cycle diesel engine. 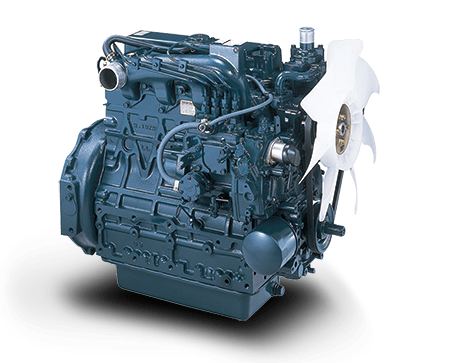 This rugged and reliable power solution engine for a variety of applications has a capacity of 8HP at 2400RPM. Direct injection combustion system reduces fuel consumption by as much as 20%. Built-in balancer suppresses noise and vibration caused by the piston. Highly efficient combustion system prevents heat loss and maximises performance. 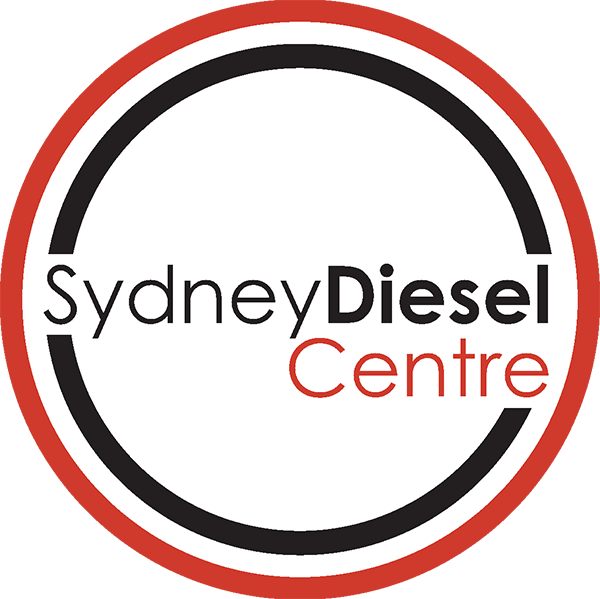 Highly efficient diesel engines with superior fuel economy. Global brand renowned for its high performing and reliable engines.